IT’S NOT YOU, IT’S YOUR ART. First of all, you have to develop this mindset so everything else on this list becomes easy. It’s not easy, but try to really separate yourself from your art so that no matter what people say, you won’t get offended. REALLY LISTEN TO WHAT THEY’RE SAYING. 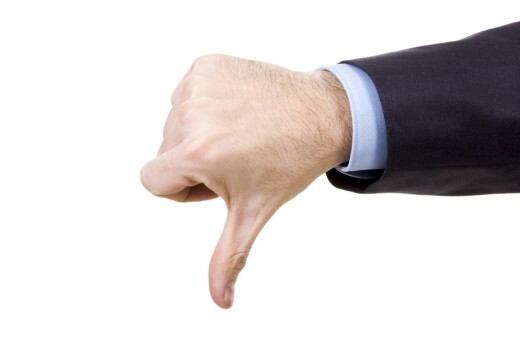 Understand the point of views of your critics because they might have good points. Stop yourself from thinking of retorts and just really pay attention first. You can get plenty of solid advice by listening. SEPARATE THE WHEAT FROM THE CHAFF. Separate the good from the bad, and take only what you can use from it. You don’t have to change your style, or way of thinking, or subject matter just because someone else has a different opinion. In the end, I think you’ll grow the most as an artist by listening to others, weighing the merits of what they’re saying, and then choosing your own path, whatever that may be. DON’T BE DEFENSIVE. Be open-minded. When you have creative endeavors, feedback is necessary for you to achieve a good result. Just listen, nod, take in what you think is necessary and spit out what you think is not helpful. Don’t be defensive. Every person that consumes your art has every right to say something about it. The argument that people have no right to criticize your work because they haven’t done anything (movie, song, whatever) is an invalid argument. If you’re not a good sport when it comes to criticism, then you better learn how to be graceful about it fast. Wow! 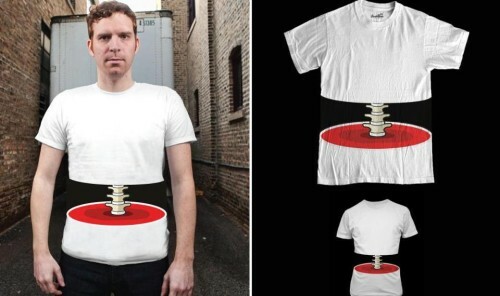 These Conceptual Shirt Designs are so Hard to Ignore.